Willing to bet that most of those #Blackhawks fans at Amalie have a #TBLightning shirt on to change into during the 2nd intermission. #Blackhawks owner Rocky Wirtz: "If I could say one thing to the fans of Tampa – come to Chicago, spend your money and leave a lot of green." Here come the Hawks, the mighty #BLACKHAWKS !! So...who's ready for some #Blackhawks Stanley Cup Final hockey? 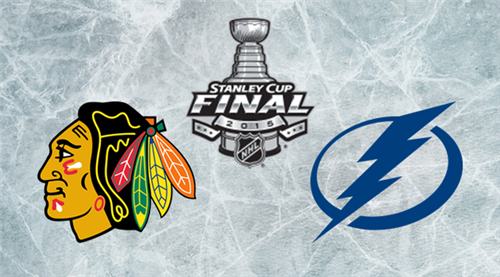 #NHL finals tonight!!! Predictions?? #blackhawks or #lighting ?? Are you ready for some hockey!?! Oh -- they're not in it? Ok, I'll go with #Blackhawks then. Watching #StanleyCupFinal Go #Blackhawks ???? 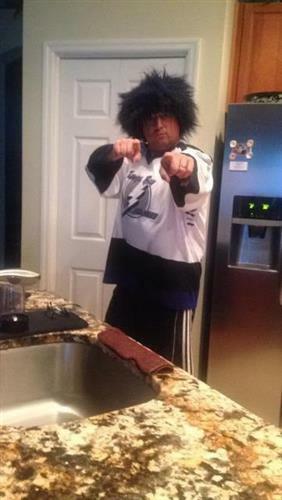 I hope the #Blackhawks fans take over in Tampa. Horrible fan base. That organization should be playing in Quebec City. 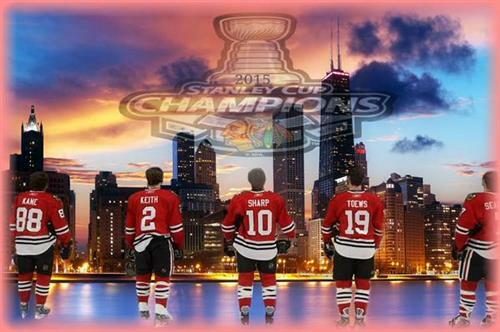 Apologies for non-aviation tweets tonight… #Blackhawks starting the Stanley Cup final tonight! Drop the puck! Game 1 is on! #StanleyCupFinal let's go #Blackhawks !